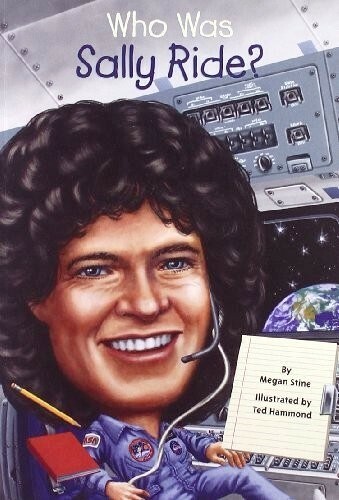 In 1978, Sally Ride, a PhD candidate at Stanford University, responded to a newspaper ad to join the US astronaut program. She was accepted and became the first American woman astronaut to fly in space! Among her other accomplishments, she played tennis like a professional, was an astrophysicist who helped develop a robotic arm for space shuttles, and later, through Sally Ride Science, worked to make science cool and accessible for girls. 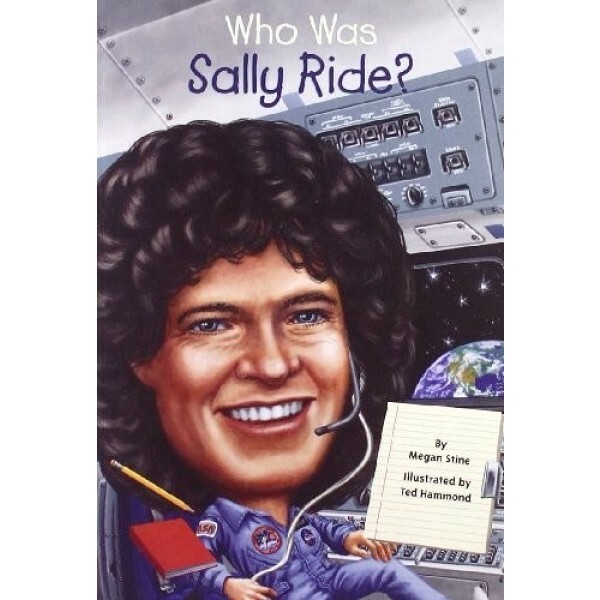 Sally Ride, who died on July 23, 2012, will continue to inspire young children for generations to come. For more stories of female scientists, visit A Mighty Girl's Scientist section in Biographies.